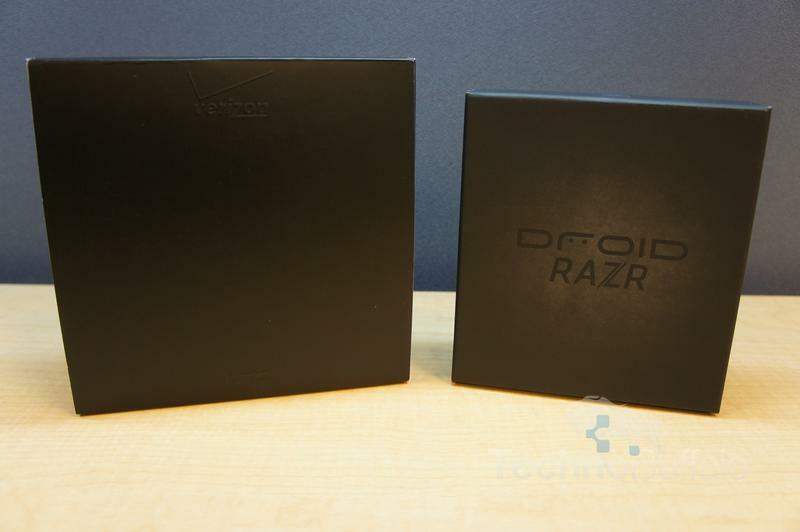 The engineering brilliance behind the Droid Razr cannot be understated. Packed in just .28-inches of stainless steel and soft-touch Kevlar, the Razr manages to include some truly impressive specs into an amazingly thin frame. 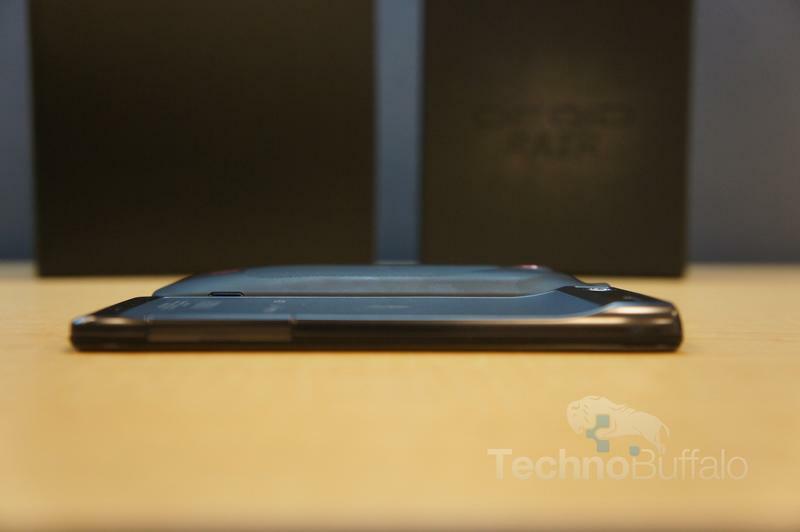 Like Motorola’s clamshell offering from yesteryear, the Droid Razr is an incredible feat of hardware design that should be the blueprints for future devices. But how does it tie up as a whole? One big question heading into our review was, “Does it live up to the Razr name?” The answer to that is yes, but there are a few caveats, and one of them is a big one. 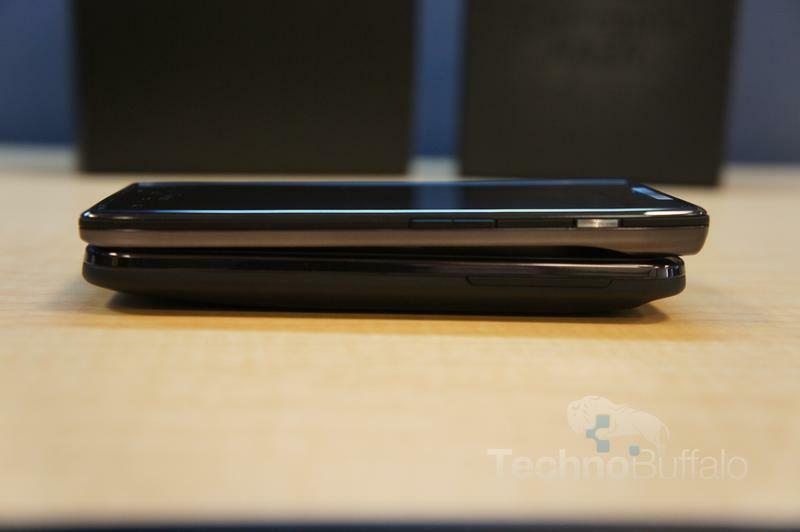 The Motorola Droid Razr is remarkably thin. So thin, in fact, that even after seeing it in pictures, holding it in person is a bit of a shock. Track one down to know what we mean, you’ll be surprised too. The thing is, though, the device is by no means small, especially if you have smaller hands. 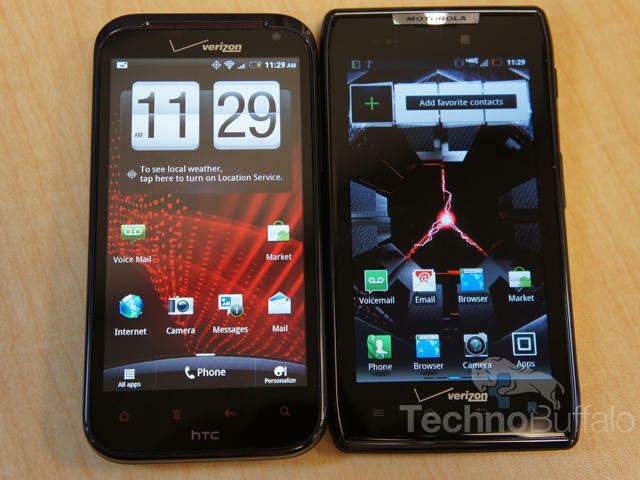 The screen sits at 4.3-inches, but the way the phone was designed to accommodate every component makes it seems clunky. There is a huge bezel that pretty much makes one-handed use next to impossible, and the squared-off edges adds to this illusion. 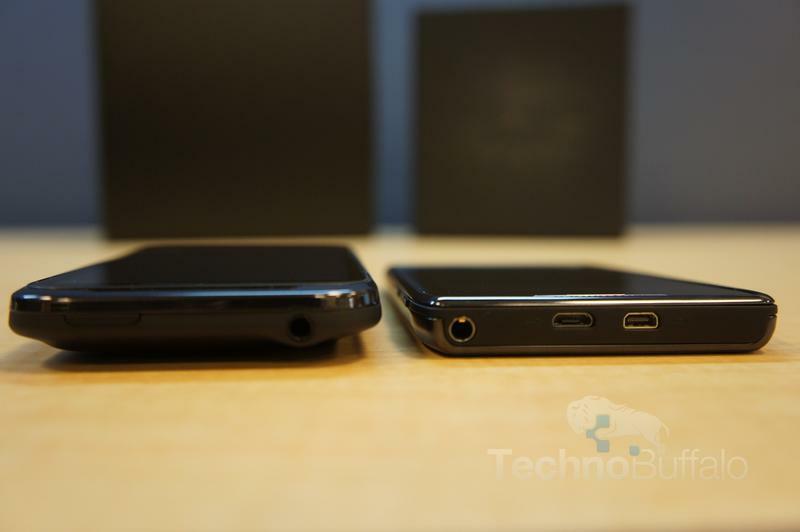 Next to an iPhone 4/iPhone 4S, the thing is massive. Still, consumers with bigger hands may not even notice its size. 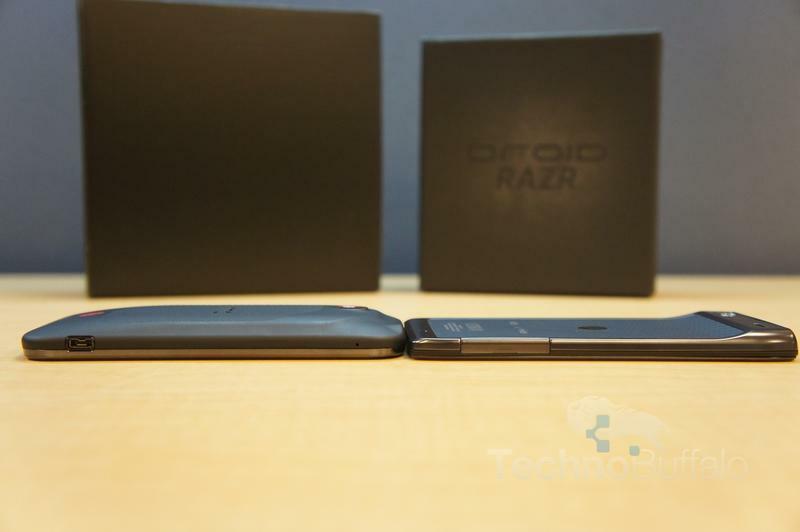 That aside, the specs packed into the Razr make for a very snappy, smooth experience. The 1.2GHz dual-core processor and 1GB RAM open folders and applications very quickly, and it was actually one of the faster phones I’ve tested. An especially nice feature included from Motorola was Smart Actions, which makes tasks easier by automating actions. For example, when you plug in your headphones (Trigger), the phone will launch the music application (Actions). You can add custom rules, triggers and actions which makes doing tasks very easy and convenient. On the display front, the Razr’s 4.3-inch qHD Super AMOLED (540×960) screen makes text look fantastic, and colors, video and pictures are vibrant and crisp. Some AMOLED displays have a tendency to have a “ghostly” looking blueish hue, but we found that to be very subtle on the Razr, if at all. 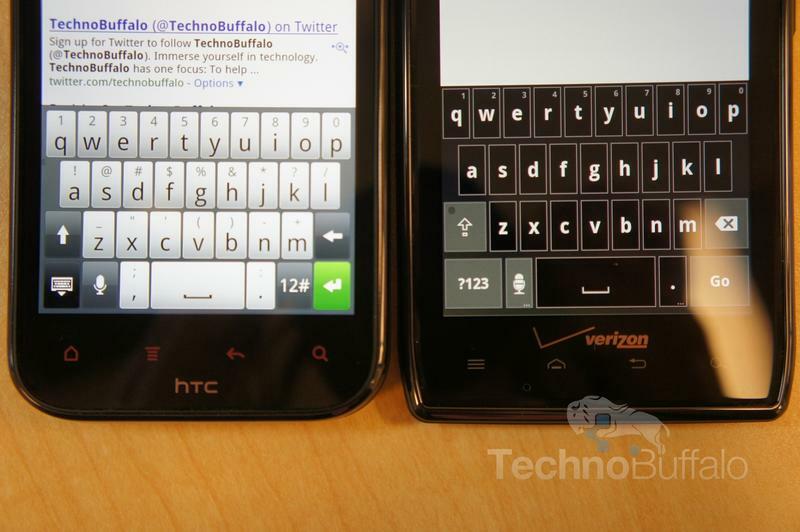 What Motorola has managed to do on the hardware front is nothing short of amazing. The build materials and construction is top notch, all while including top-of-the-line internals. The battery life was more than sufficient during heavy use, and I didn’t notice any glaring issues when making or receiving calls. Unfortunately, because the Samsung Galaxy Nexus is hitting so close to the Razr’s release, we have a hard time recommending a device that comes stock with Android 2.3.5 – although Motorola’s skin is hit and miss, it’s still one of the top Android devices. 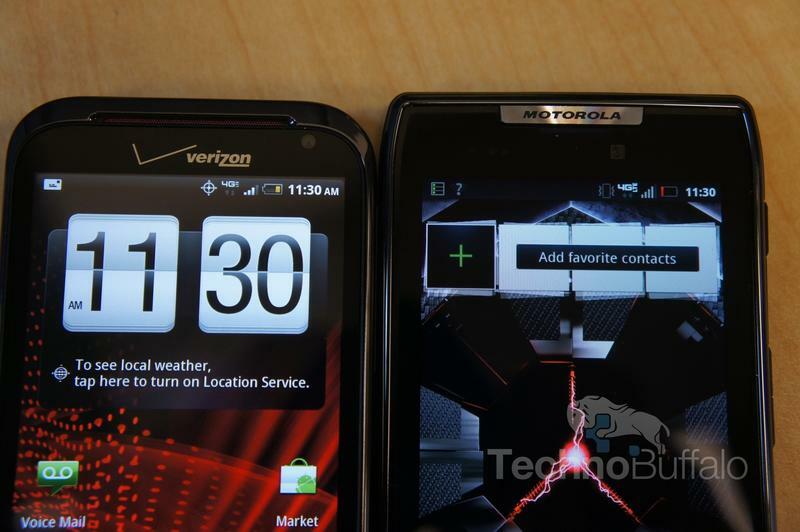 Motorola has said that Ice Cream Sandwich will hit the Razr at some point, but no exact timeframe has been given. 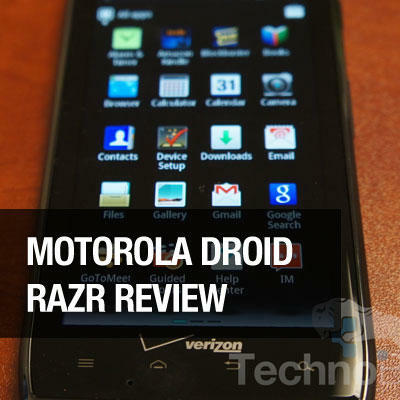 If the Galaxy Nexus wasn’t on the way, we’d absolutely recommend picking up the Droid Razr. It’s fast, thin and a very pleasant Gingerbread experience for the most part. However, if you want the latest and greatest, consider what you value most. 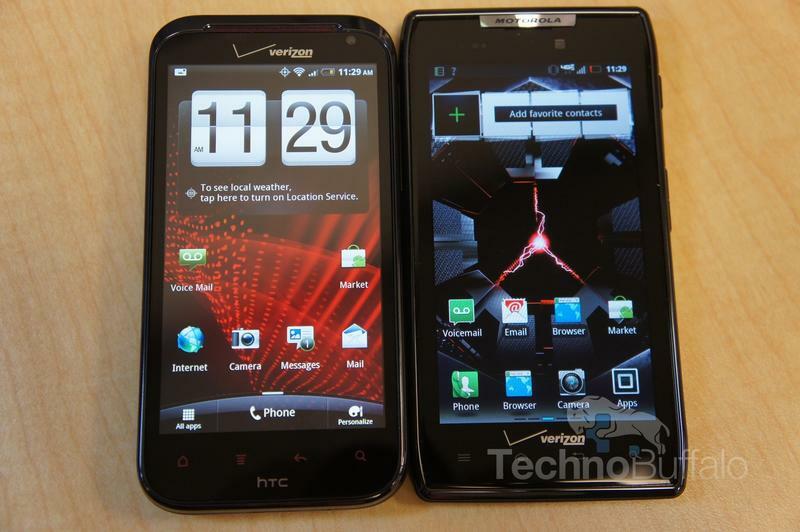 Do you prefer the beautiful hardware of the Razr? 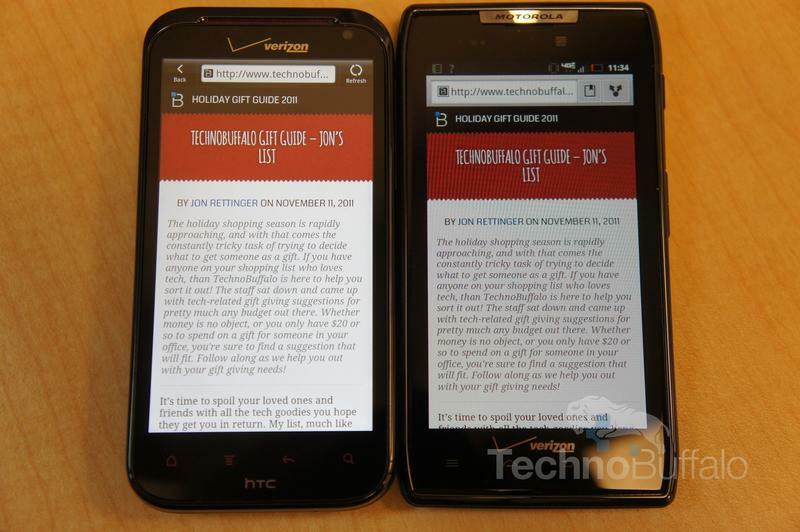 Or would you rather have Samsung’s latest flagship device running Google’s top software in Android 4.0? Check out the video for our full review, and stay tuned for further Android coverage. 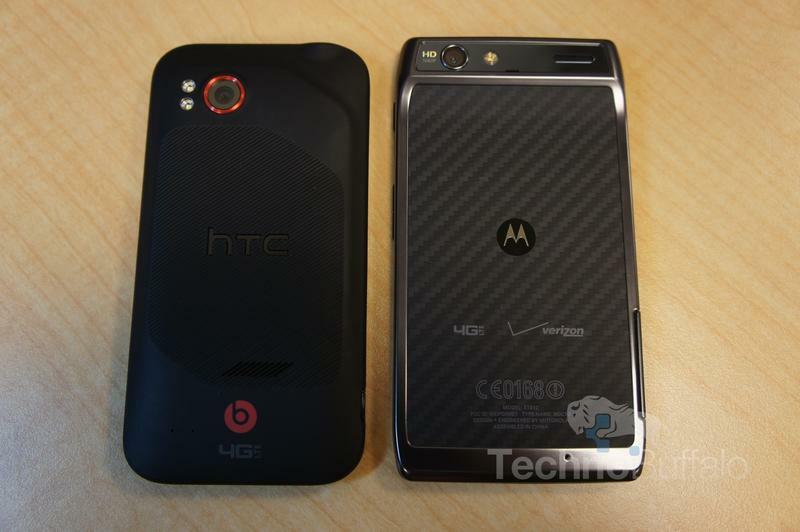 Also, don’t forget to check out our Visualized Motorola Droid Razr post. 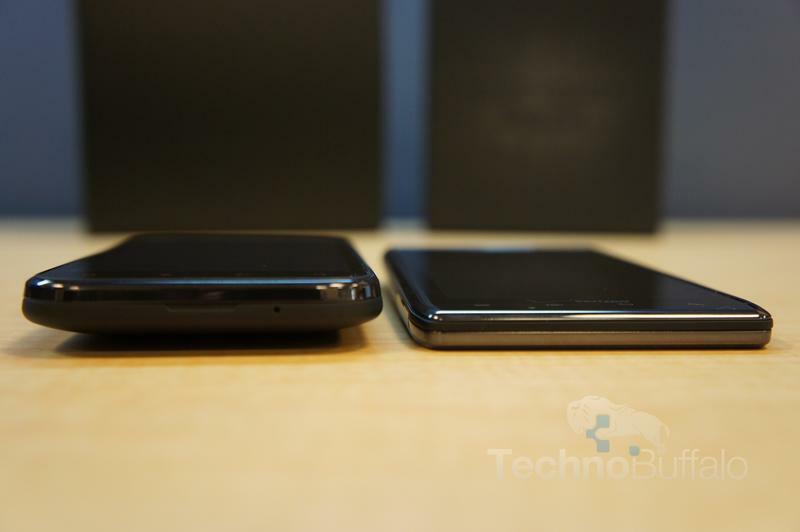 How are you liking your Droid Razr?